Many federal, state and local government offices in San Diego will be closed Monday for Martin Luther King Jr. Day. 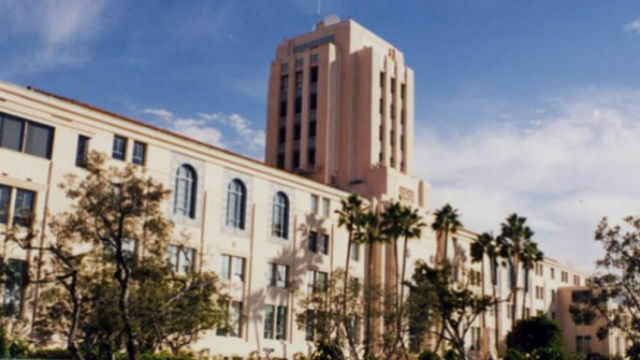 Closures the city of San Diego will include administrative offices, libraries, recreation centers, municipal pools and the Tecolote Nature Center. Chollas Lake, San Vicente Reservoir, Mission Trails Regional Park Visitor Center, municipal golf courses and Miramar Landfill will be open. There will be no delay in curbside trash pickup, according to the city. In the county of San Diego, offices, libraries and animal shelters will be closed, as will community and teen centers in Fallbrook, Lakeside and Spring Valley. County-run parks, campgrounds and neighborhood day-use parks will be open. The Metropolitan Transit System and North County Transit District will run their buses, trains and trolleys on normal schedules.